It has been a little while since I wrote a tips post that was mostly for authors, but as I'm wrapping up Amanda Romine Lynch's blog tour for Anabel Divided I thought I might discuss what to do after the tour. I discuss post tour follow-up in my marketing ebook Secrets to a Successful Blog Tour, but in this post I'm going outline more what you can do to keep the buzz going. One of the things I most see authors failing to do after a tour is continuing to promote the tour stops. You've spent a great deal of time creating the content for these stops, you really want to get as much mileage out of them as you can. First, let's look at reasons why you want to continue to promote the tour stops. Your followers are not on social media 24 hours a day so they may have missed the tweet or Facebook post on the actual tour dates. If these followers are just followers and have not yet become readers of your book(s), then you want to keep enticing them with tidbits about your book(s). You get new followers. I get several new followers every day on Twitter and a few new likes each week on Facebook. They might not have seen the mentions about the various posts you wrote for the tour. It keeps getting your book and name out there without being a strictly "buy my book" message. I know when I see an author promoting a guest post they did on Girl Who Reads, I'm more likely to promote it again as well. So the post is not only being seen by your new followers, but mine as well. Second, you want to be smart about how you are promoting these posts so they continue to create buzz without becoming spam themselves. Think about timing of your promotion. Because Twitter moves so fast you could tweet 2 - 3 stops each day for 30 days following the end of the tour. 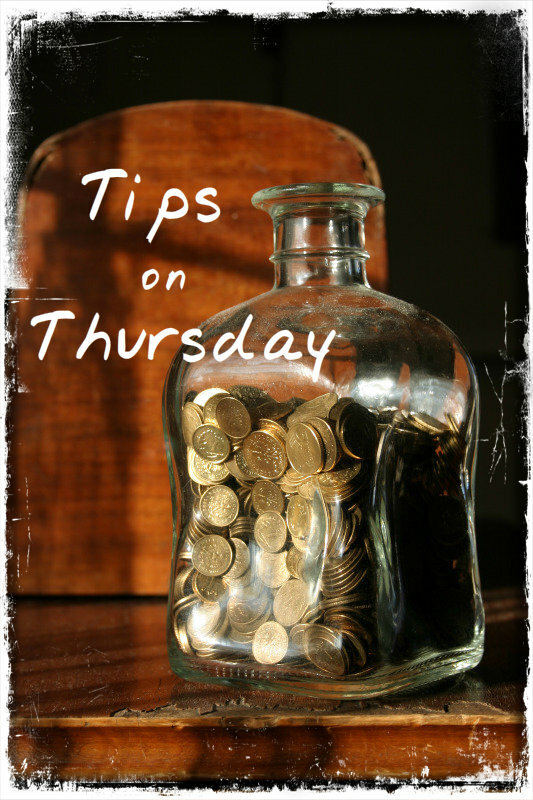 You will want to space them out and vary the time each day that you post and the days each week that a particular stop is promoted. Scheduling tweets through Tweetdeck or HootSuite makes this pretty easy. Facebook doesn't move very fast so you may only want to promote 1 or 2 stops a week. Continue this pattern the following 30 days but only share 1 - 2 stops each day. Then the following 30 days may just promote a stop every other day, then 30 days more of 1 - 2 a week, etc. As long as the content on the posts are evergreen you should be able to get a good year out of those posts. Change the titles or pull out excerpts. When you tweet or post to Facebook you will want to change the wording of the message. You may catch a different audience's eye. If possible ask a question. Be sure to tag the blogger. If they have a Twitter handle be sure to add it to the tweets or tag them (many bloggers have a fan page) in the Facebook post. I'm usually quick to retweet these promotions. Tie the posts into your own blog posts. Did your main character give an interview during the tour? After the tour, you may be writing a blog post on your own blog about your main character and you can link to the tour interview. One of the big benefits of a blog tour over a city tour is that you have content to share long-term and can reach audiences that may have missed it the first go around. If you have every tried to put together your own tour, you know it is a lot of work. I hope these tips help you get more from your tour than just the 2 or 3 weeks it runs. 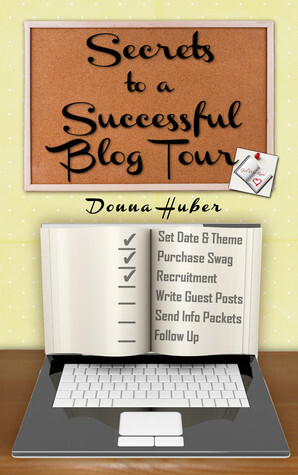 Need help planning your own blog tour? Pick up Secrets to a Successful Blog Tour for just 99 cents at Amazon and other retailers. Great post. I'm currently looking to do a blog tour for my new release and your book looks like the Social Media Training Wheels I was looking for. Thanks!